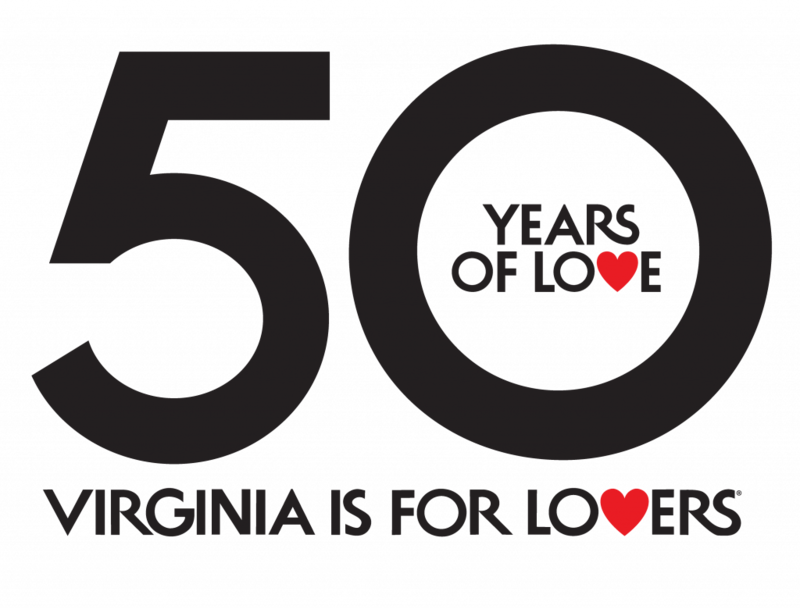 RICHMOND – Today, Governor Terry McAuliffe acknowledged Virginia’s contribution to music history and innovation around the world by declaring September as Virginia Music Heritage Month. Virginia’s musical contribution to American culture has been diverse and includes genres such as Piedmont Blues, folk, brass, hip-hop, mountain music, country, gospel, and rock and roll. Many notable musicians were born in and/or began their careers in Virginia, including Jesse McReynolds, Bruce Hornsby, Pharrell Williams, the Foo Fighters’ Dave Grohl, D’Angelo, Dave Matthews and Jason Mraz. Virginia hosts many music festivals, drawing hundreds of thousands of visitors every year from across the country and the world. These include FloydFest, Ricky Scaggs Pickin’ Party, Lockn’ Music Festival, Celebrating Patsy, the Richmond Folk Festival, the Virginia Blues & Jazz Festival, Galax Old Fiddler’s Convention, and Bristol Rhythm & Roots Reunion. The Birthplace of Country Music Museum opened in August 2014 to commemorate the Bristol Sessions and Southwest Virginia’s contributions to American music heritage. The Carter Family Fold music venue, named after A.P. and Sara Carter and dedicated to the preservation and performance of old time country and bluegrass music, celebrated its 40th anniversary in 2014.